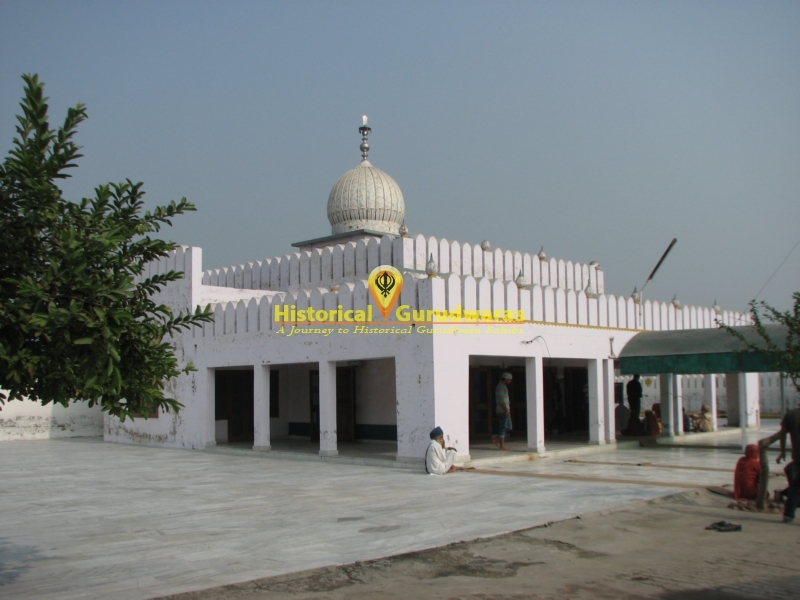 GURUDWARA SHRI SHRI VIVAH ASTHAN SHRI GURU ARJAN DEV JI is situated in Village Mao Sahib Teh Phillour Distt Jalandhar. 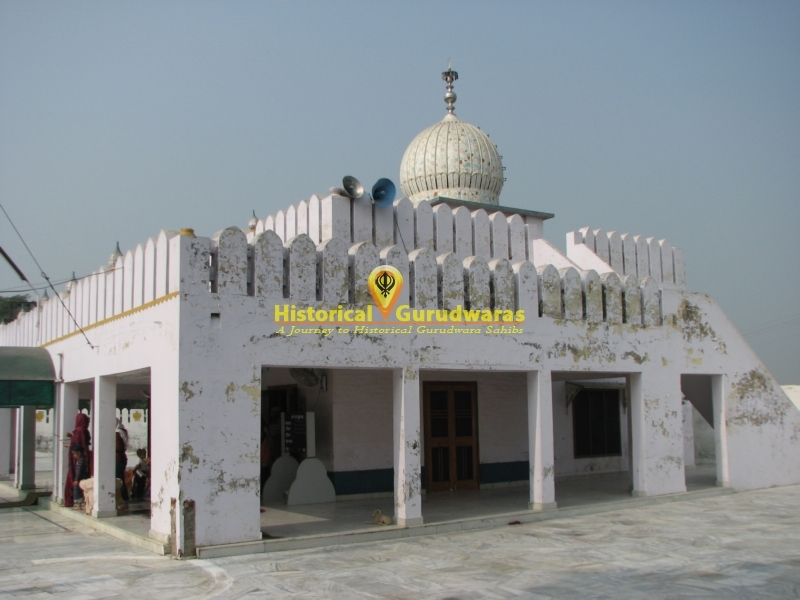 SHRI GURU ARJAN DEV JI reached here along with Barat from Shri Goindwal Sahib. 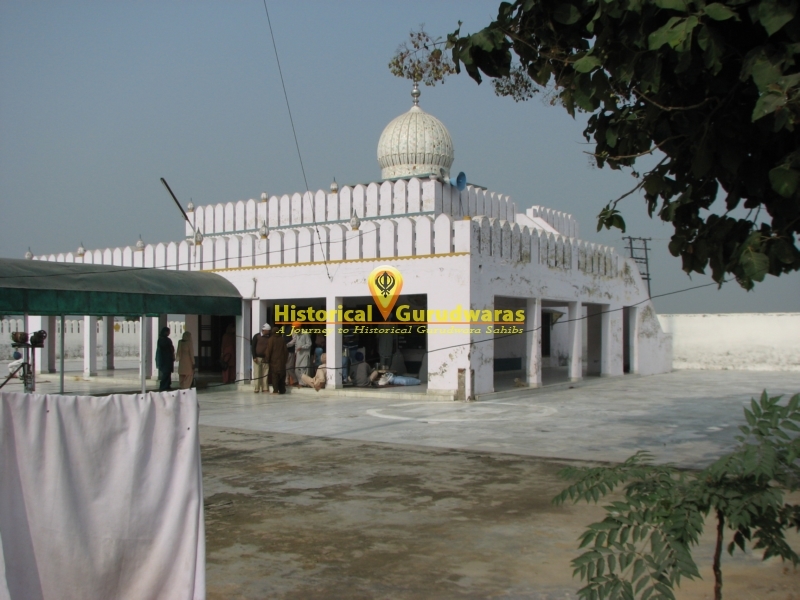 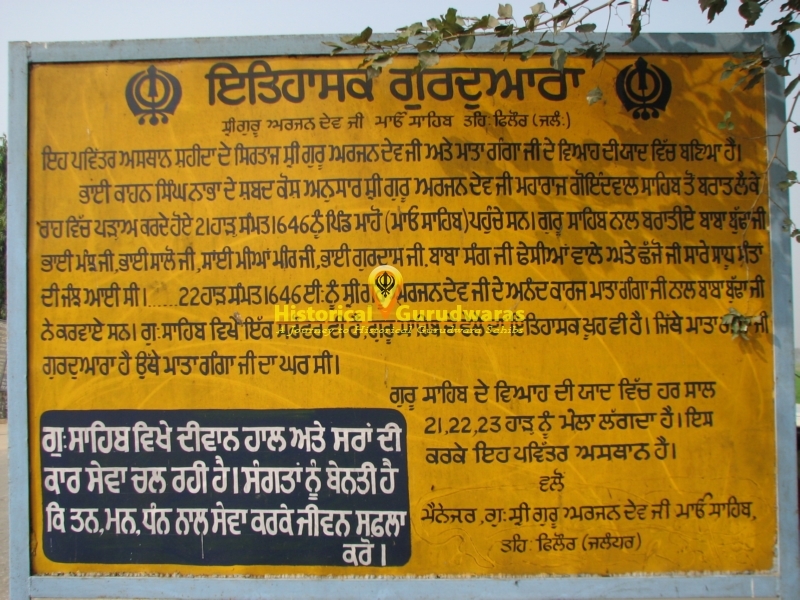 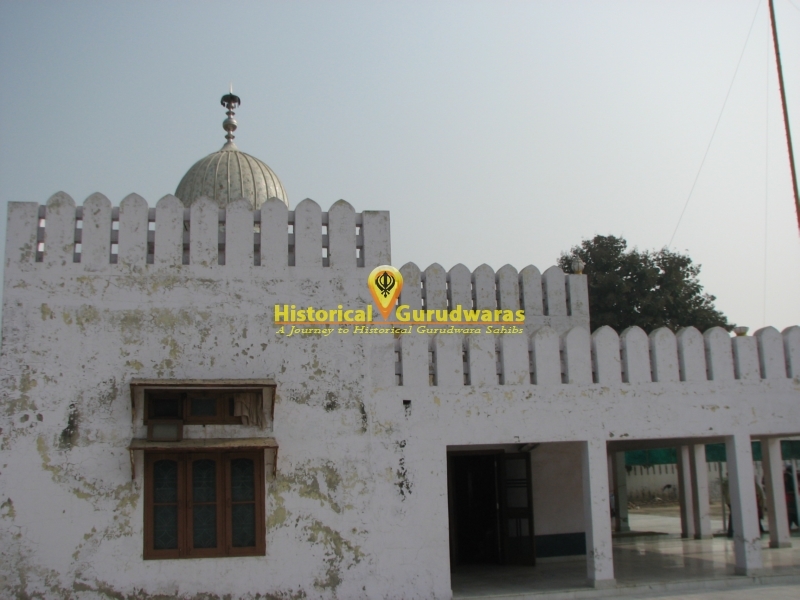 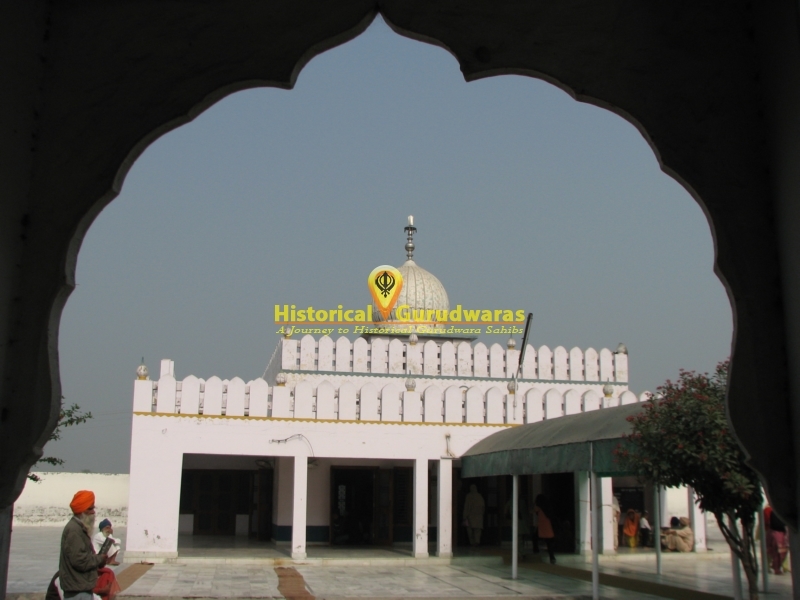 Along with GURU SAHIB and barati\"s were Baba Budha JI, Bhai Manj Ji, Bhai Shalo Ji, Mian Mir Ji, Bhai Gurdas Ji, Bhai Sang Ji and other Sadhu\"s. GURU SAHIB got married to Mata Ganga Ji Here. 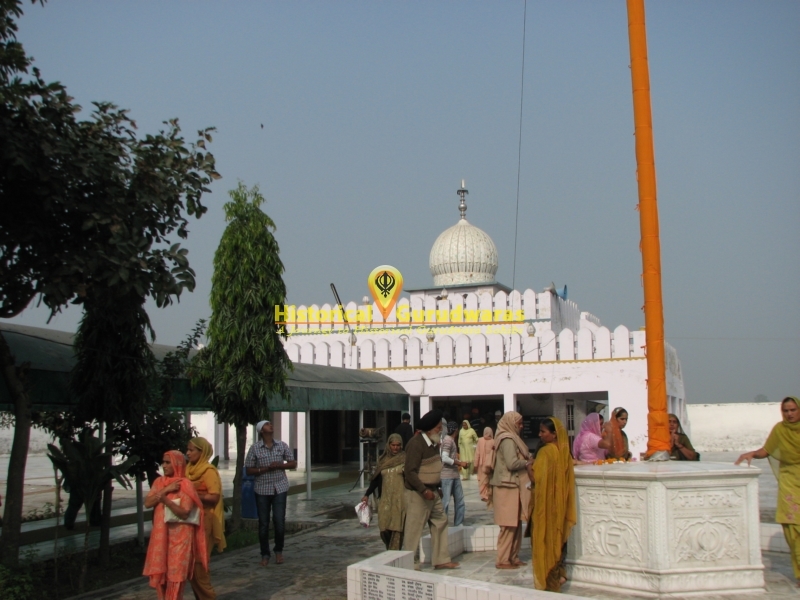 This place was near to Mata Ganga Ji\"s residence.